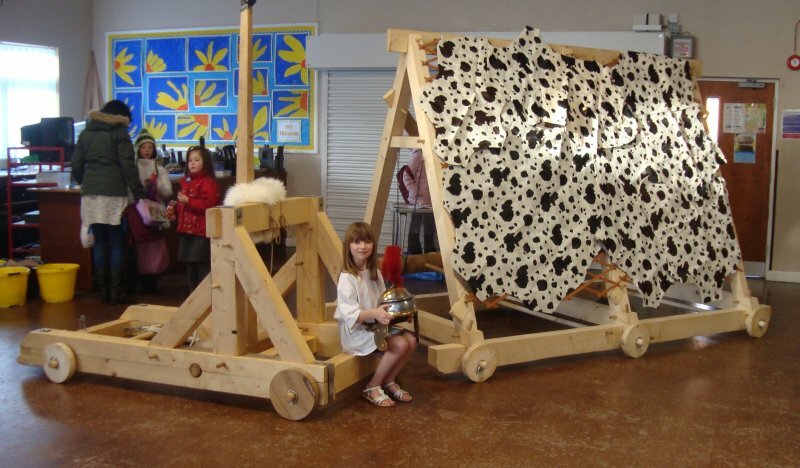 Make history come to life with our ‘Build an Iron Age Roundhouse’, ‘Build a Tudor House’, ‘Build a Viking Longship’, ‘Build Roman Siege Weapons’, ‘Build an Egyptian Pyramid’ and ‘Build a Spitfire’ days. 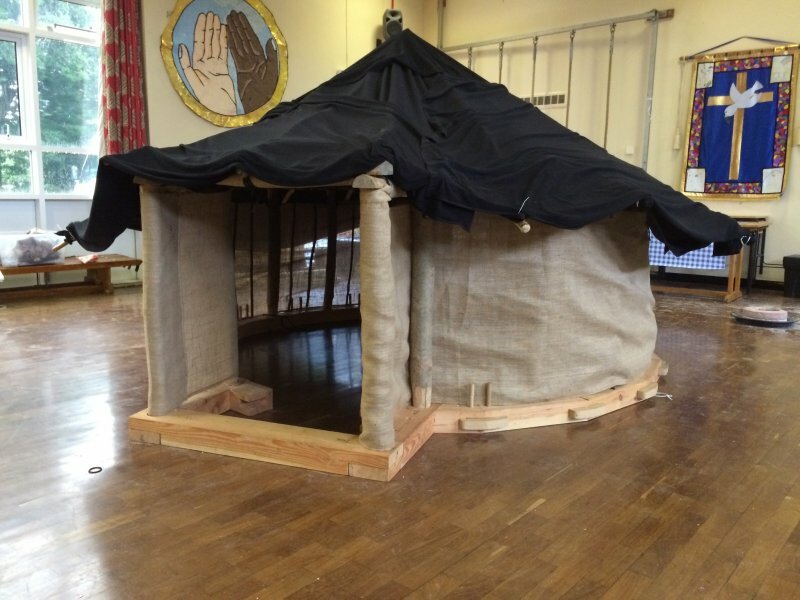 The days are specifically designed for the Key Stage 2 History curriculum. 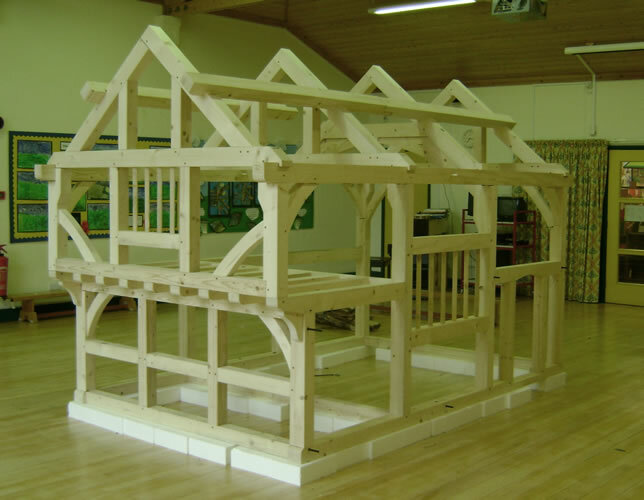 Your children will have the hands-on experience of building a piece of ‘living history’. They will use all the learning styles to solve problems as they work in teams, enjoy themselves AND learn history. 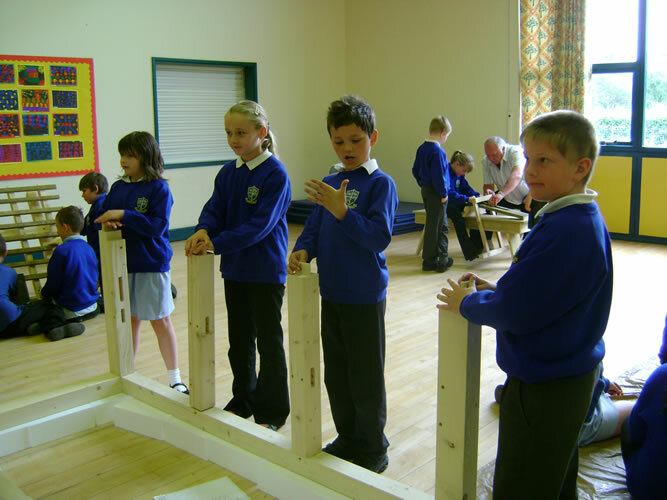 The children will steep themselves in history for the day as they assemble scaled artefacts from different historical periods. 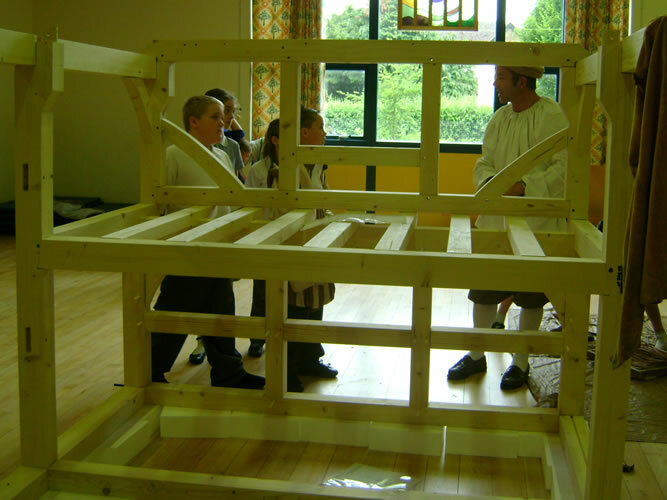 As well as constructing the large-scale artefacts, the children will enjoy a range of activities specifically related to the main project, giving them an insight into the processes involved in building a Tudor house, a Viking Longship, an Egyptian Pyramid, Iron Age Roundhouse or Roman siege weapons (which are very similar to Greek ones!). The House is large enough to sit 30 children in. The Longship is 6m long and the Onagars fire [soft] ‘rocks’ up to 20m. 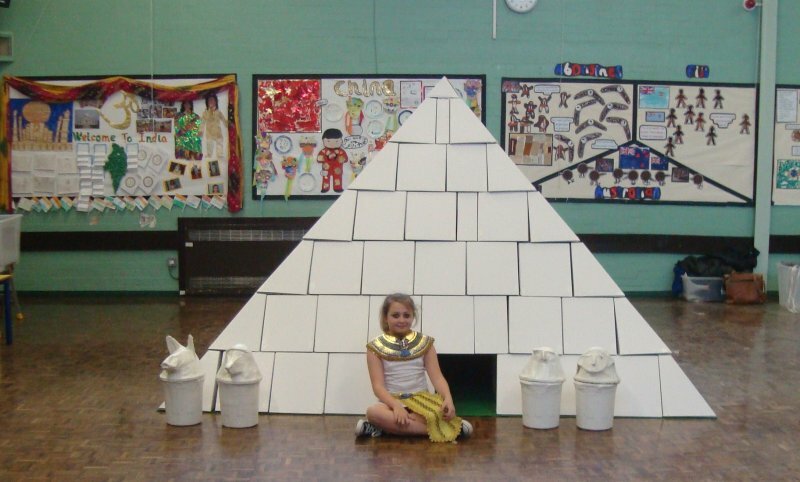 The Egyptian Pyramid has a 9 square-metre base and children can go in -but please don’t tell them! 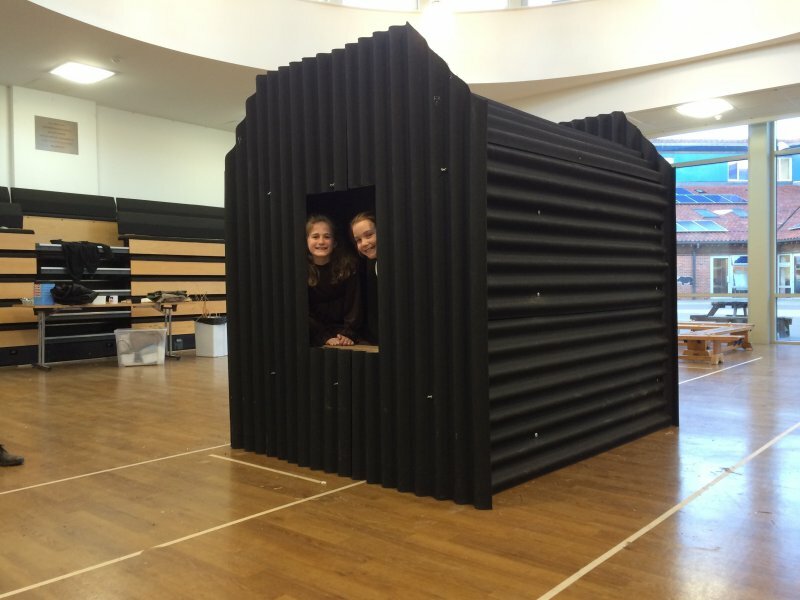 The roundhouse is full sized and can accommodate 45 cloosely-packed children. 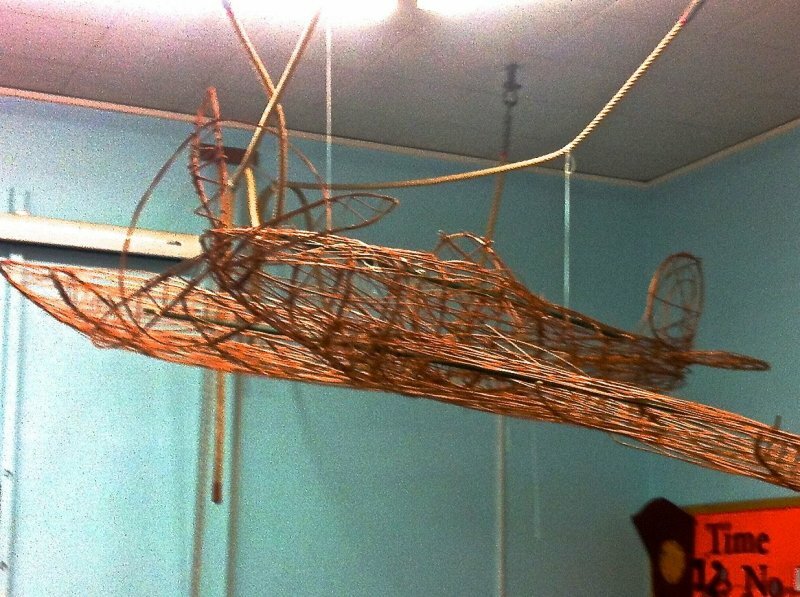 We also help children to build spitfires (either 3m long or about 1m) as well as Lancaster Bombers, Blimps, V1 and V2’s. 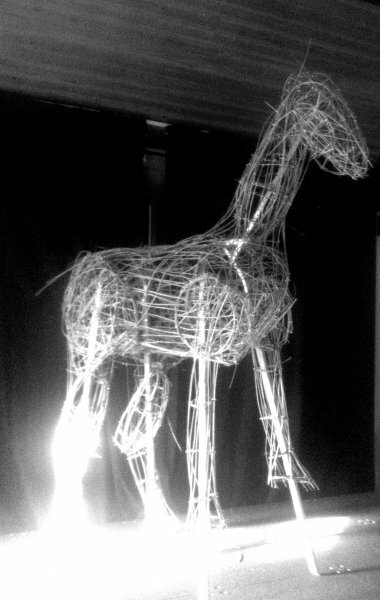 We also create “Trojan Horses” and even the Parthenon. Essentially, anything is possible out of willow and all in one day! 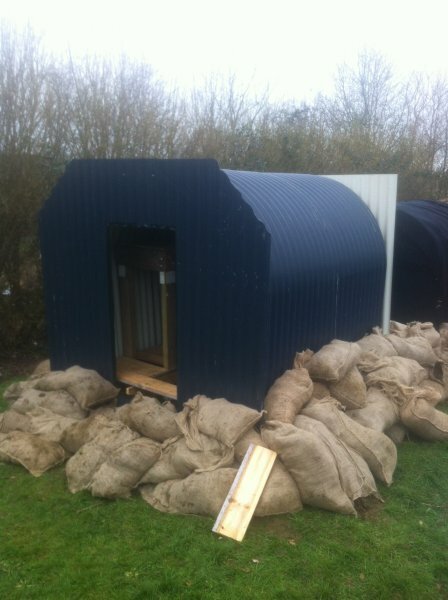 Recent additional projects have included the Titanic, a 4m tall lighthouse, castles, Anderson shelters, a 6m long steam train and Stevenson’s Rocket – as well as Henry VIII (and his wives) and a myriad of animals. WE GET VERY HEAVILY BOOKED AND WELL IN ADVANCE – PLEASE VISIT THE BOOKINGS PAGE FOR A LIST OF AVAILABLE DATES. Very occasionally we get cancellations. Please contact us to go on the reserve list. If you book consecutive days there is a 10% discount. 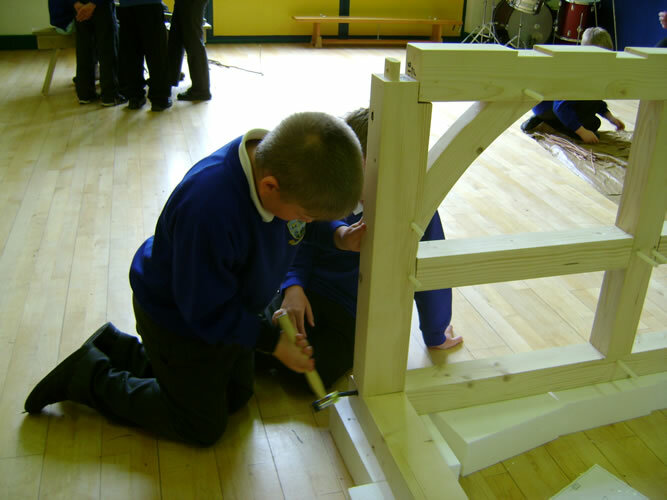 The cost of the willow-based days is £20 more to offset the cost of materials.